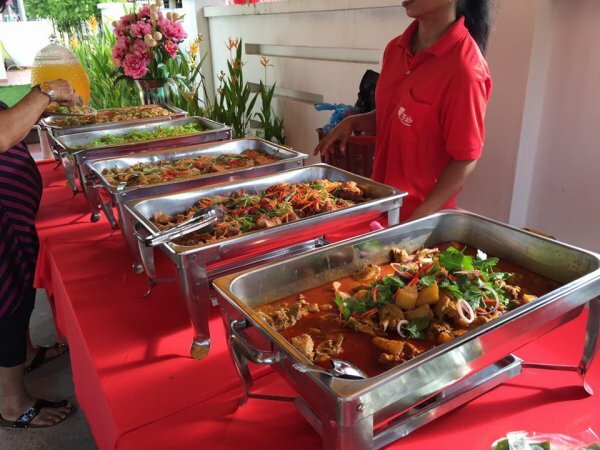 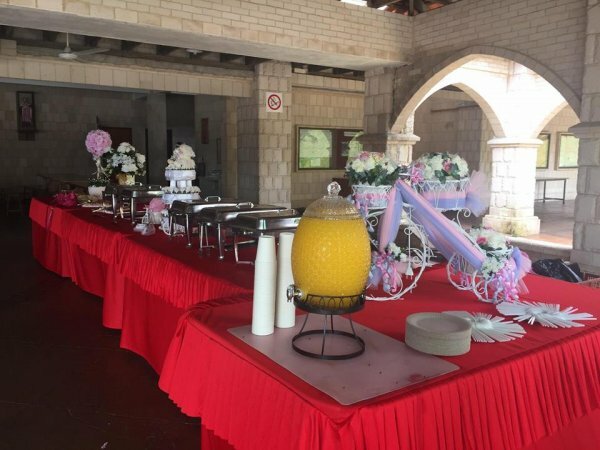 Having a problem looking for buffet catering in Penang? 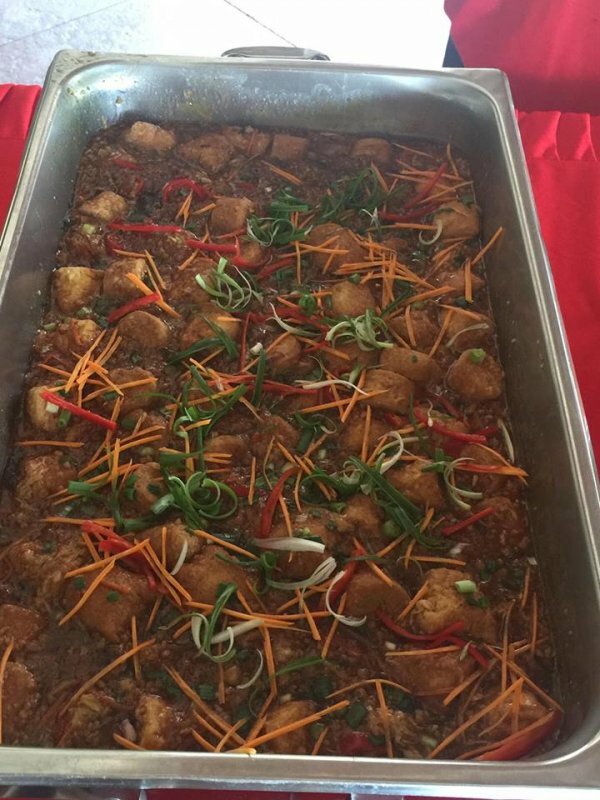 No worry, J & S buffet Catering can solving your problem. 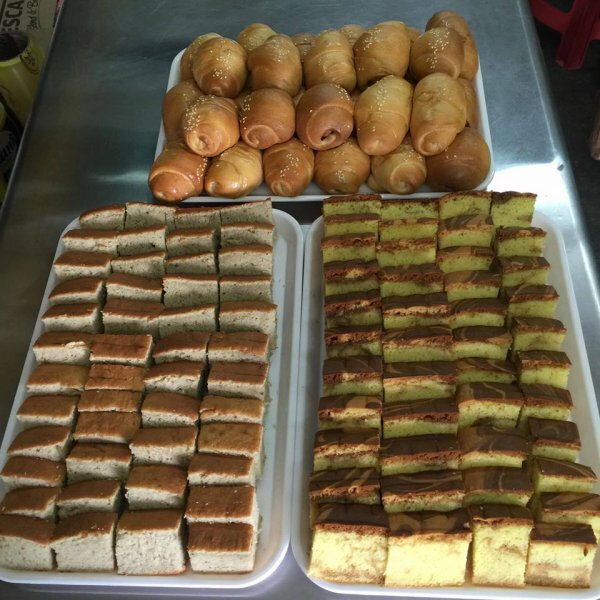 We provide economical and more food variety to ease our customer! 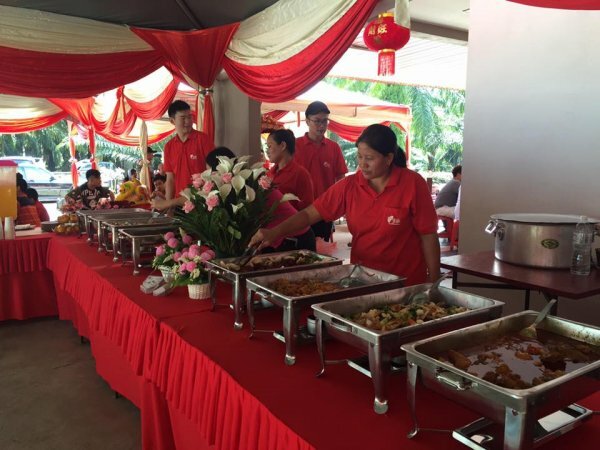 No matter it is Corporate Luncheons & Tea, Wedding Party,Festive Celebration or Special Activities, let us service and catering you, so that you have more times to take care your guests. 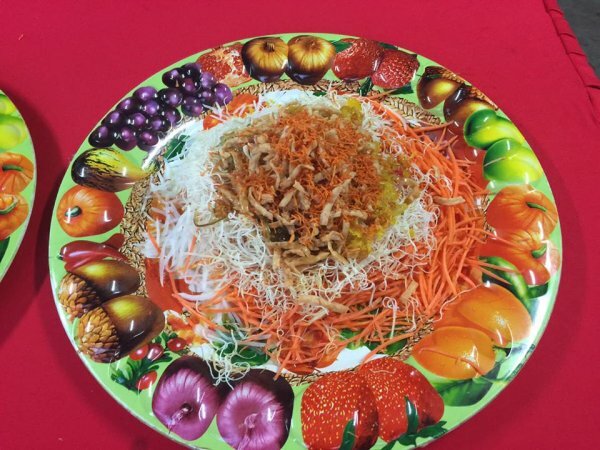 Customer who interested may contact us via this page for more information.